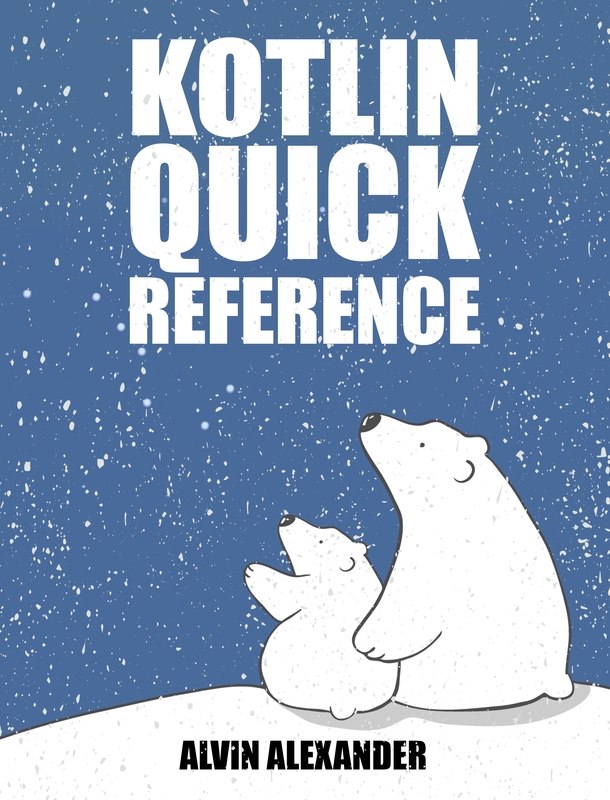 Kotlin Quick Reference is intended to provide a quick reference to the Kotlin programming language. Each chapter in the book demonstrates Kotlin syntax and provides examples to explain the chapter’s topic. This is done in a brisk manner, with as few words as necessary. Because this book provides only a quick reference to the Kotlin language, it’s intended for developers who have experience in other programming languages and just need a fast reference to Kotlin features. If you need a more complete book, Kotlin in Action is an excellent resource.